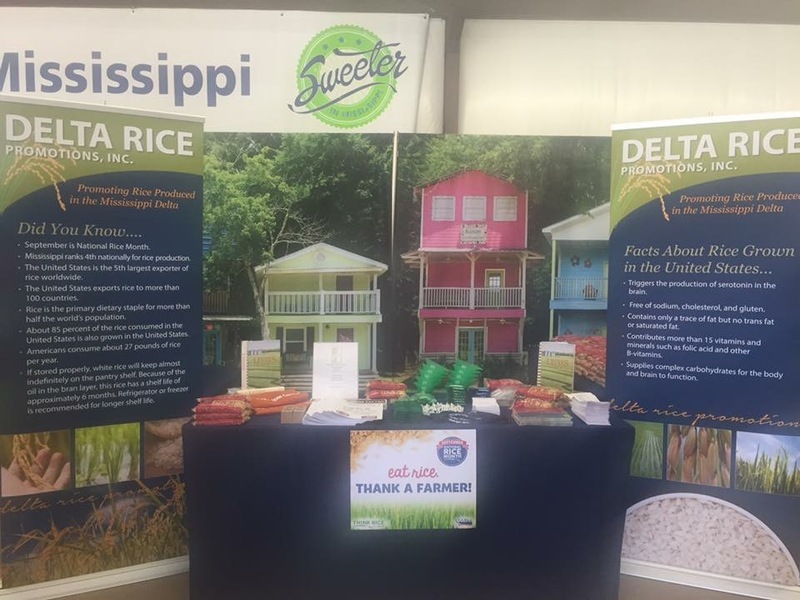 Welcome to Delta Rice Promotions, Inc.! Copyright © 2019 Delta Rice Promotions. 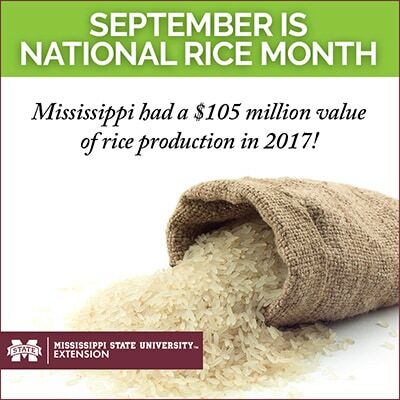 Designed by Mississippi State University Extension Service.